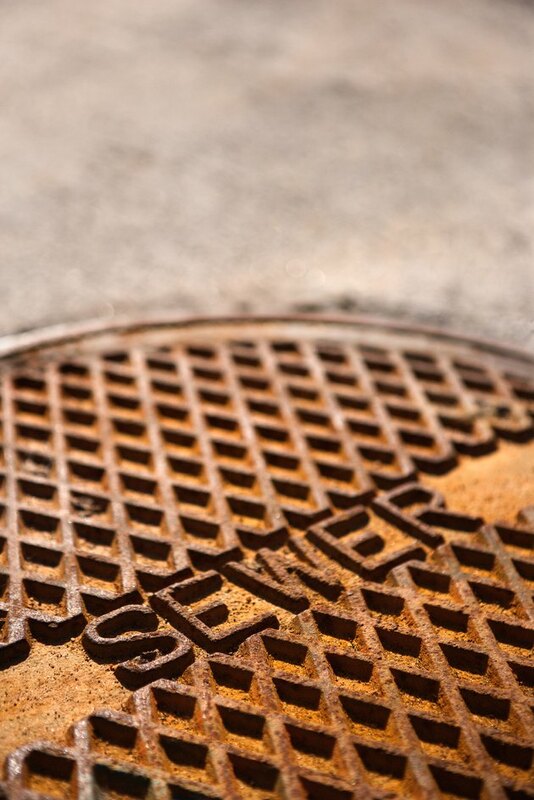 What is the Life Cycle of Cast Iron Sewer Pipes? Cast iron was one of the traditional drain waste materials used for decades in buildings and under entire cities. Over the years, manufacturers and environmentalists worldwide have studied the effects of using different pipeline material, such as PVC, ductile (pliable) iron and clay against that of cast iron. Discover how cast iron transcends from production to disposal through its lengthy life cycle. Plagues prompted the need for widespread sewer systems. North Americans have used cast iron pipes for water supply since the early 1800s. Later, they began utilizing the sturdy metal to also disperse waste products. Some parts of the world, such as France, began using crudely formed cast iron pipes as early as the 1600s. To thwart the spread of disease from human waste, some countries have utilized one form of sewage conveyance or another from as far back as 5500 years ago, says a historian of the Arizona Water Association. These durable pipes start out as a mostly recycled product. Although using recycled scrap is an environmentally favorable production method, the manner in which cast iron -- a metal composite -- is formed is less eco-friendly than that of plastic pipe on a life-cycle basis, according to "Green Building Products" by Alex Wilson and Mark Piepkorn. The authors say that cast iron contains high levels of scrap metal, which are melted with coke, a known toxin and carcinogen, to form the rigid pipes. Although PVC and clay became the piping material of choice a few decades ago, because of the long life span of cast iron, some homes and buildings from the 20th century, and even earlier, are still equipped with this type of sewer line. Good quality, thick cast iron piping, installed under idyllic conditions can last from 75 to 100 years and beyond. Manufacturers now make ductile iron sewer pipes and fittings, but in contrast to cast iron installation of the past, the new metal waste disposal system is as quick and easy to mount as PVC sewer piping. Whenever possible, engineers involved in the renovation of historical buildings frequently reuse old cast iron sewer pipe. However, even a drain waste material as durable as iron ceases to function sufficiently over time. From rust-causing detergents to human waste, corrosion builds on the metal until the thickness of the pipe narrows so that it no longer fits the specified dimensions required to carry away sewage. When cast iron soil pipe comes to the end of its life cycle, dispose of it in accordance with your area's recycling regulations. Since the pipe has been in contact with human waste, it is likely that certain recycling requirements apply. What Is an IPS Connection Faucet?